Don Travis: Why is the protagonist of my mystery series, BJ Vinson gay, and what does it matter, anyway? 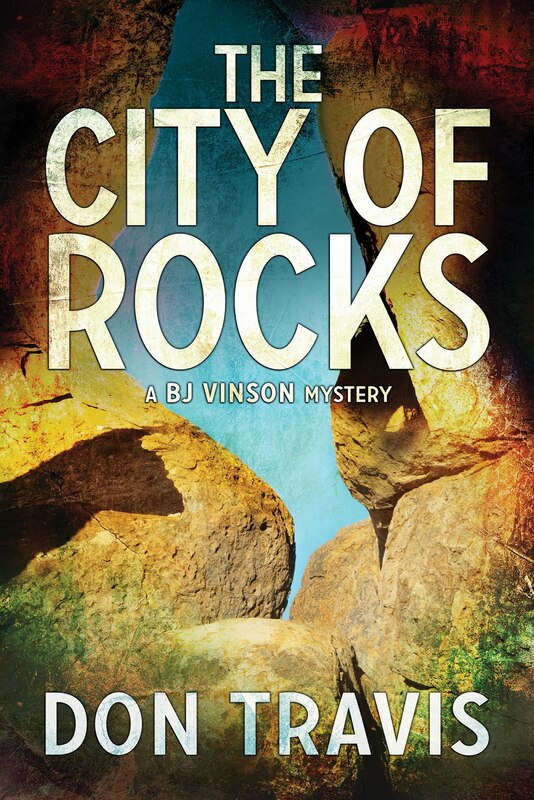 Why is the protagonist of my mystery series, BJ Vinson gay, and what does it matter, anyway? When I decide to pen a book, I generally have the ending in mind before I start writing. I do not normally outline my novels, although I may sketch the bones of a few scenes to flesh out later. However, I do have a pretty firm grasp of who my main characters are and generally do a pretty detailed character profile on the protagonist and antagonist. Occasionally, I will decide right off the bat that one might be worthy of living in more than one book. As soon as I started putting skin and bones on B. J. Vinson (known as BJ to the world and Vince to those really close to him), he told me he was a Virgo, an ex-Marine, an Albuquerque Police Department detective who’d been medically discharged after being shot in the thigh while apprehending a killer. I knew right away his parents, Robert and Frances Vinson, both school teachers, had invested in some bright young people who founded a computer software company in Albuquerque, and that company had moved to Seattle and become Microsoft. When they died in a car crash on I-40 in January 2003, they left an estate of $12,000,000. All of this I absolutely knew. He stood before me a complete man interested in life and his surroundings and the history of his state. I knew everything except I could not come to grips with who his romantic interest would be. Then it struck me. 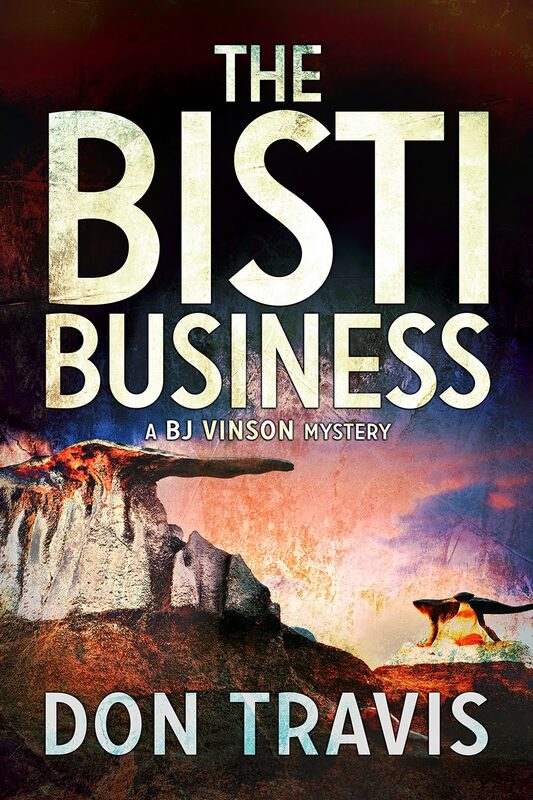 BJ might be attractive and bright and honest and ethical and all the rest, but how was he different from so many other private investigators out there in the literary world? When I realized Virgo is the only zodiacal sign represented by a female, the idea popped into my mind that perhaps he should be gay. Despite coming from a rural Oklahoma bible-belt background, I’ve always been gay friendly. 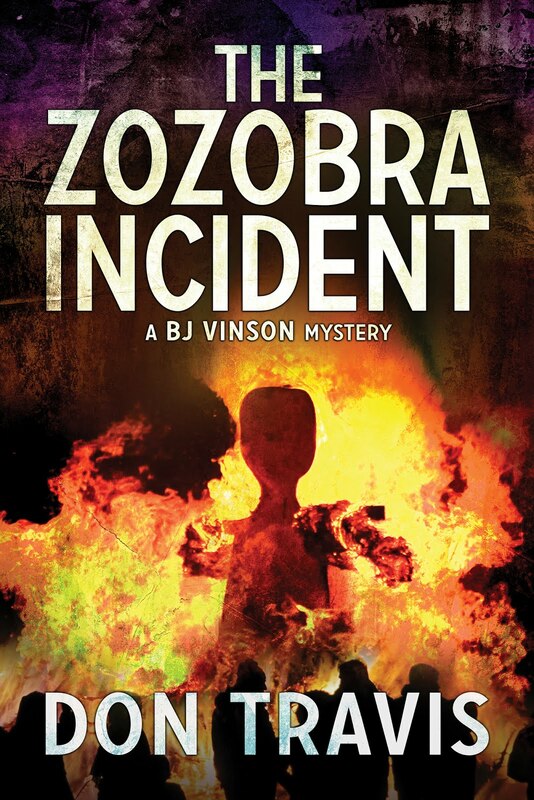 Toying with that approach gave me the idea for the first book in the series, The Zozobra Incident, when his former lover, a prominent Albuquerque attorney comes to him for help when he is being blackmailed, presumably by the handsome hustler responsible for breaking the two of them up a year or so earlier. It seemed like a winner, but still, I had reservations. So I asked a member of my immediate family for her reaction, and the question she asked, sealed the deal for me. She asked me if it was something I would want my children or grandchildren to read? Why not? As we’ve all heard during some of the gay pride marches, “We’re here and we’re queer…deal with it.” That, my friends is a truism. All of us have gay friends and acquaintances and family members whether we know it or not. And most of the time, we do not unless they wish us to know. So BJ became a gay man who long ago fought his theological battles and came to the conclusion he was as worthy a human being as any other…straight, gay, or halfway in between. He doesn’t hide in the closet, nor does he flaunt his sexual persuasion in his neighbor’s face. We meet people in the novels who know he’s a homosexual and others who do not suspect. He moves through every strata of the local society without explanation or apology. And to me, the author, having such a firm handle on who he is and moving so easily through a world that tends to be hostile to his lifestyle makes him different…and fresh. I hope my readers, despite their own proclivities and prejudices will look at him in the same light. Now to the second part of the question. What does his orientation matter? Not one damned thing. He’s an intricate, complex man whose sexuality is only a part of his total makeup and his value to the society which he serves.